The nutsedge and spurge populations during August and September have been the worst I have seen in 16 years! Warm soils combined with unusually wet soil conditions = weed takeover. Spurge, which appears in bare areas, especially along the curbs and driveway edges, is difficult to control and even when killed can germinate another plant in its place which grows very quickly. The problem we have now is that the fall seeding window is open, so herbicides applied now, delay the ability to plant grass seed. It is best at this point to let the frost take out these pesky summer weeds, so fall seeding is not delayed. We are do to get one night this weed in the upper forties, so that will begin the natural decline of these weeds. Soil temps are now 62 in Nashville. Bermuda is greening in March. 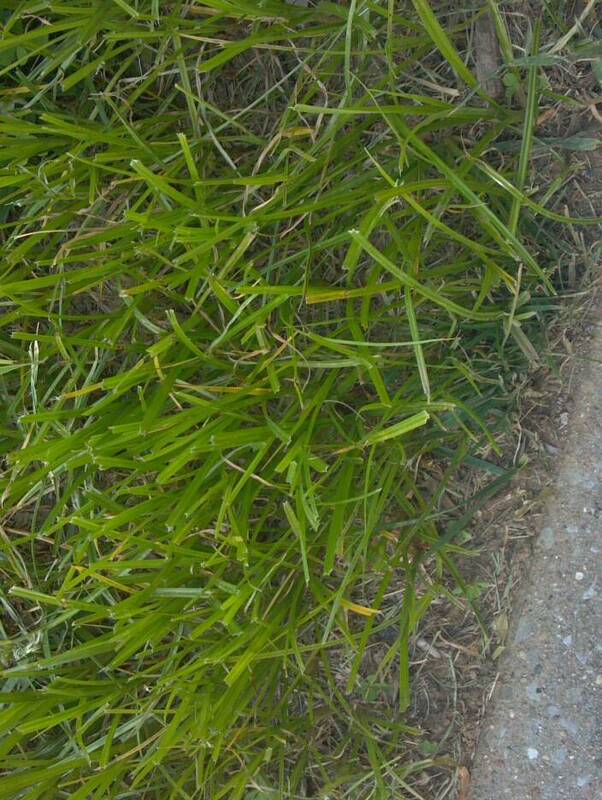 Crabgrass will germinate with next rain, bet the house on it. Time to switch to Dimension. 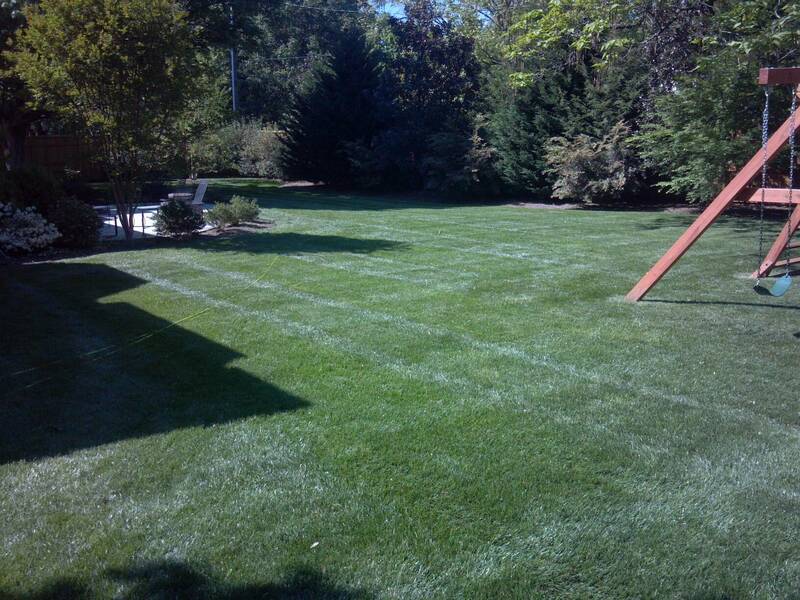 Dimension will cover your pre and post emergent crabgrass needs, though it will cost much more than Prodiamine. My luck, it will snow next week and ill be wrong again!! Oxalis is here also. Nutsedge will be next. What a bummer!! Tired of hearing those stupid Scotts commercials about time to pre-emerge for crabgrass? I am! They start about mid January and get people all stressed out about something that in TN I have personally have NOT seen happen before April 1st in the last 16 years! 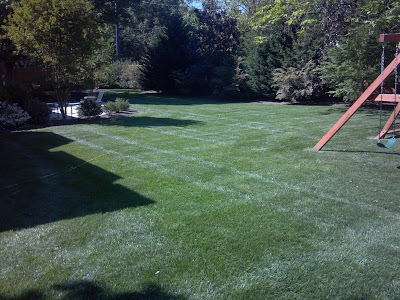 Get your turf pre-emerged by the end of March this year, and you will be just fine. Soil temps are a bit warmer than I have ever seen them, but crabgrass seeds have NOT germinated yet. Perhaps they might germinate in the third week of March, but its still no problem. Keep using Prodiamine for another 10 days, and then switch to Dimension if your still procrastinating into mid April. 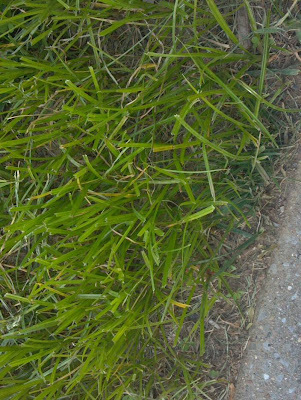 Dimension pre-emergent will actually control small crabgrass that germinates before you get to apply it. Its a good product for you through mid April.